What do Legos, Salt Bae and a cheese truck have in common? 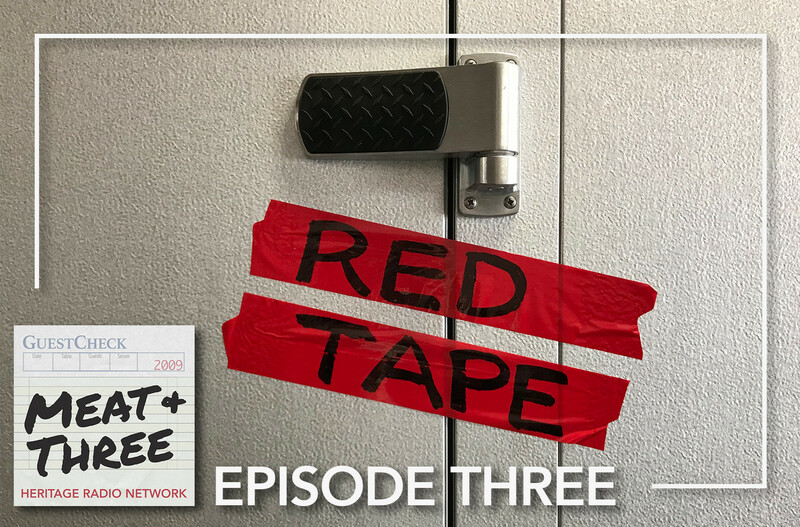 They all play a role in this week’s Meat + Three, which is all about the dreaded bureaucratic red tape. To kick things off, we hear from Brandon Hoy, Dave Arnold, Sother Teague, Damon Boelte, and Jimmy Carbone, five of HRN’s hosts who are all seasoned bar/restaurant owners in New York. They share some of the strangest red tape they’ve encountered. There are many rules governing when, how, and where you can open up shop – a lesson that the mysterious “Salt Bae” learned when he brought his eponymous restaurant (and glove-less hands) to Manhattan. Not all red tape stories are downers – HRN’s Hannah Fordin catches up with NYC Council Member Rafael Espinal about the successful repeal the New York City Cabaret Law, a regulation introduced in 1926 that was often called racist, homophobic and authoritarian by its opponents. To better understand red tape in other cities, Sarah Strong brings us a report from New Haven about the efforts to make food trucks stationary and Micaela Heck speaks to a restauranteur about his campaign to bring a parking deck to downtown Roswell, Georgia.